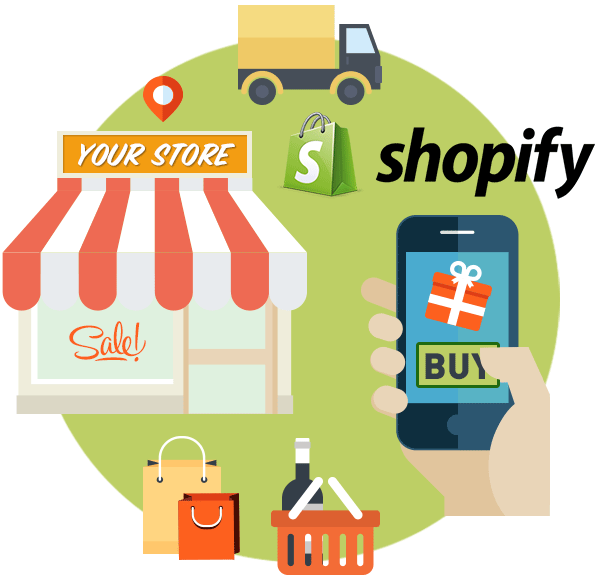 Shopify, the hosted ecommerce solution trusted by over 150,000 store owners. If you are seeking a well-designed, enticing online store, Shopify can help you realize that goal with significantly less cost than other ecommerce solutions. We can design a custom theme for your new store, or can customize one of the hundreds of Shopify store themes available to help you start selling online quickly. Shopify provides a wide variety of features that allow you, the store administrator, to manage your inventory, customers orders, marketing and fulfillment efforts. You’ll love the easy to use interface and mobile features that will save you hours a month. See below for a list of just some of the key features Shopify offers. 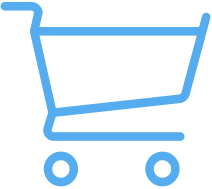 Contact us if you’d like if you’d like talk through the benefits of using Shopify. Pixel Engine is a Shopify Partner. Be sure to check out all the other features in detail at shopify.com.